With historic archives including 27,000 factory drawings, 10,000 photographs, 1,000 original patents and a wealth of original factory documents, the Bugatti Trust is the home from home of all things Vintage Bugatti. Come and discover cars and inventions by Ettore, sculptures by Rembrandt, furniture by Carlo Bugatti and much more. 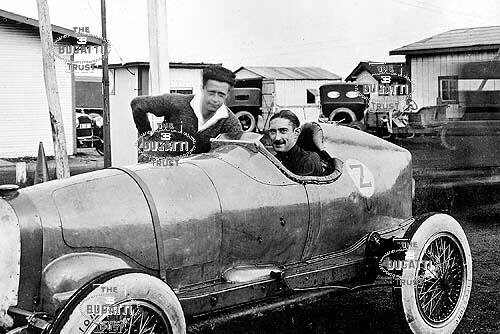 To coincide with the American Classic, the Bugatti Trust has curated a mini display looking at Ettore Bugatti’s efforts for the Indianapolis race including a Michael Ulrich sculpture of the Type 29/30 Indianapolis Bugatti and a selection of historic photographs from our archives. There will also be the opportunity to see and learn more about the American Bugatti –King Aero Engine on display. 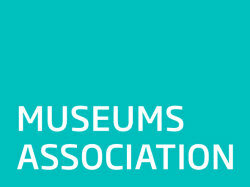 Regular Opening Times: March – October, Monday – Friday. November – February, Monday – Thursday. Opening hours: 10am – 4pm Admission Charge: £3 per adult, accompanied children free of charge. 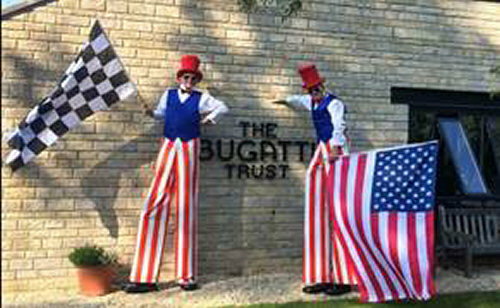 Free admission to Bugatti Trust members all year round. General free admission during selected events. 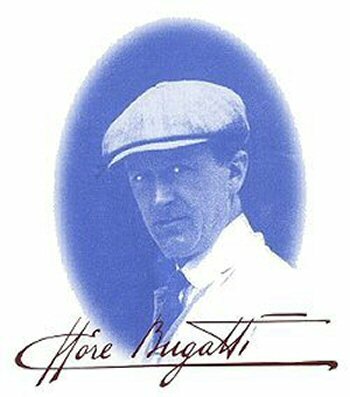 Find our latest news and event specific opening times on www.bugatti-trust.co.uk facebook & twitter.